On opposite ends of Sydney, two very different women are preparing to enter NSW parliament for the first time. Wendy Lindsay, 46, will be the new MP for East Hills in the south-west of Sydney, defying expectations to retain the marginal seat for the Liberals after Glenn Brookes stepped down. While she finished just 685 votes ahead, she actually widened her predecessor’s margin. 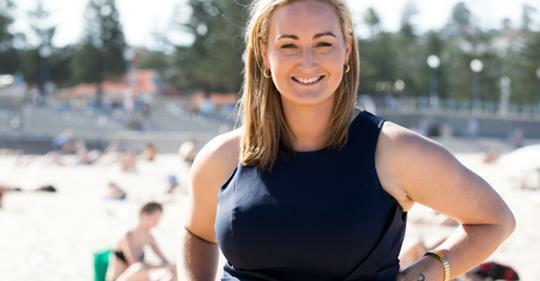 Thirty kilometres away in the eastern beaches, Marjorie O’Neill, 32, pulled off a win for Labor in the seat of Coogee, one of only two Labor victories state-wide.